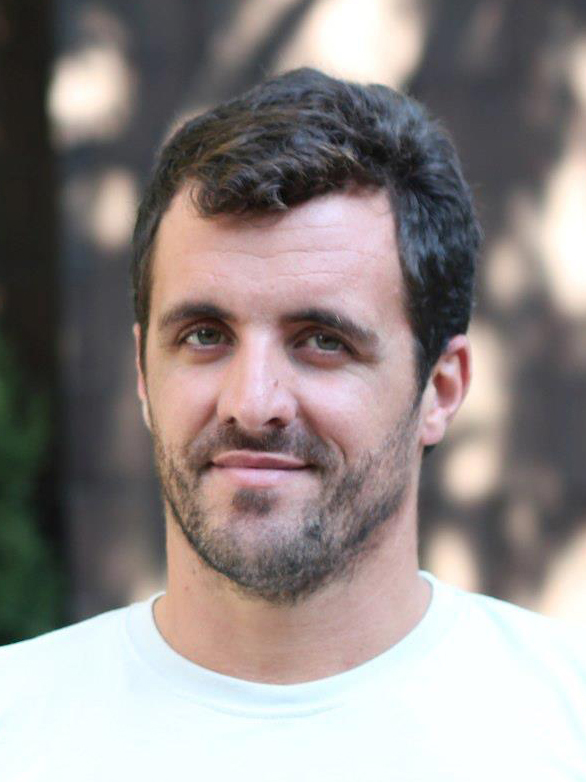 Pedro’s research investigates the role of tropical oceans on Earth’s climate, with a focus on El Niño and La Niña, recurrent patterns of warming and cooling of the tropical Pacific Ocean. Pedro works to predict changes in these climate phenomena on timescales from seasons to millennia. He also studies past climate changes inferred from chemical signals recorded in geological archives with the objective of improving the understanding of the dynamics of Earth’s climate.